Vodacom has extended its lead at the top of OpenSignal’s latest awards table, winning six out of seven categories and scoring highly in regional speed and latency categories. MTN came tops in the company’s 4G availability metric. The research OpenSignal does is extensive, using 433 million data samples collected from 40 000 devices between May and July for the latest report on the four biggest operators’ 3G and 4G performance. The report focuses on end-user experience across the operators at national level and in South Africa’s three largest cities. 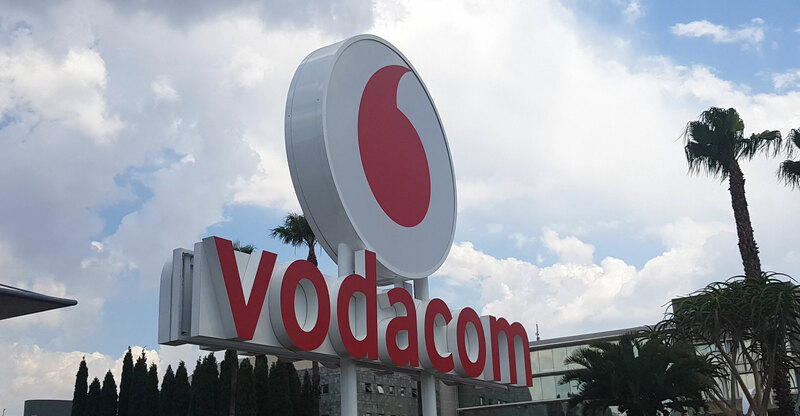 Vodacom won all four of the company’s national network speed commendations, including the 4G download speed award. It increased its LTE speed by over 3Mbit/s in OpenSignal’s measurements, while its rivals’ speeds have stayed fairly static over the past six months. Vodacom comfortably won our overall speed category with a score of over 17Mbit/s, followed by MTN at 15Mbit/s. Cell C and Telkom scored under 10Mbit/s each. “This disparity was reflected across much of our analysis, where we saw a ‘two-tier’ pattern with Cell C and Telkom falling some way behind the top two,” it said. MTN again topped OpenSignal’s 4G availability table, extending its lead to six percentage points ahead of its nearest rival. But there were just 12 percentage points separating all four operators, with LTE availability scores much closer than those in speed. Vodacom dominated in the cities, scoring highly in all six speed metrics and scoring a clean sweep in 4G latency (network round-trip time). MTN won the 4G availability award in two cities but was held to a “surprise draw” by Cell C in Cape Town. Vodacom kept its title at the top of the 3G download speed category, with a score of 7.4Mbit/s, but it was Cell C that saw the greatest increase in this metric over the past six months, as its score grew by over 1.5Mbit/s to reach an average of 6Mbit/s — overtaking Telkom and closing the gap on the top two.